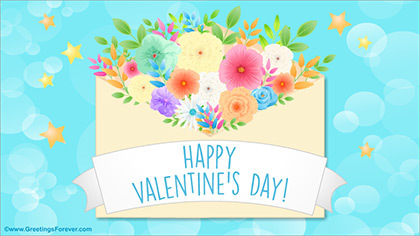 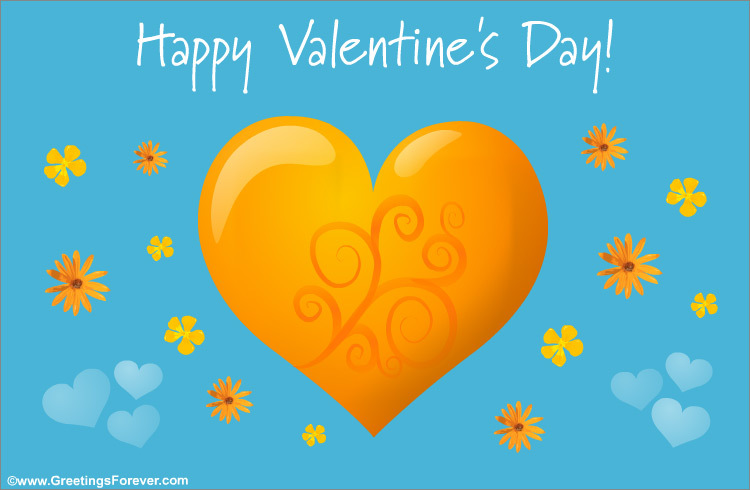 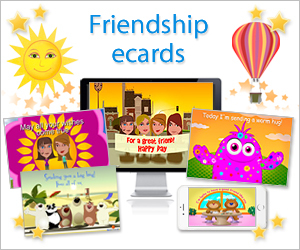 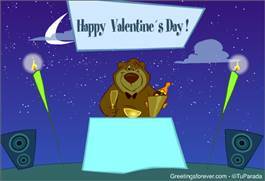 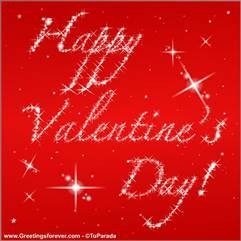 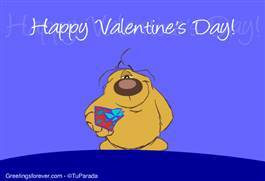 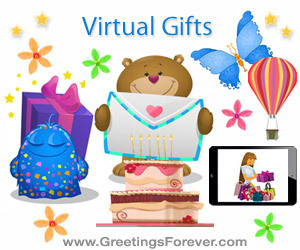 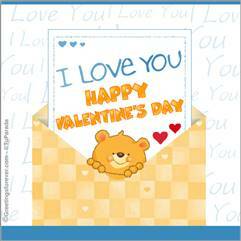 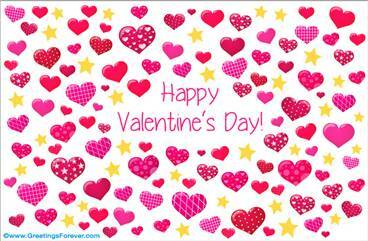 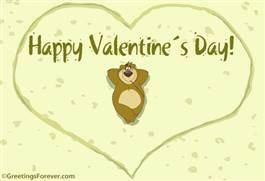 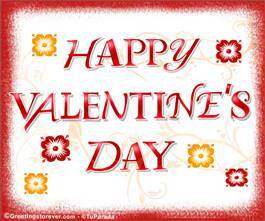 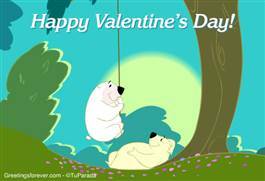 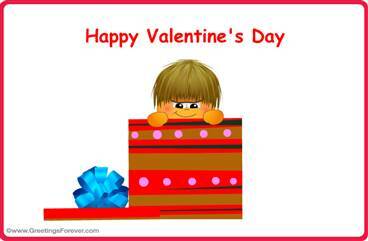 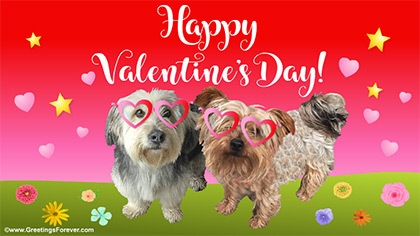 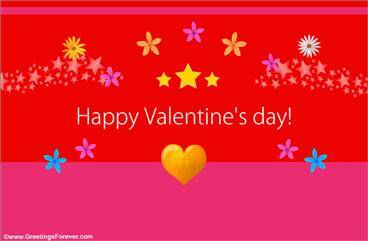 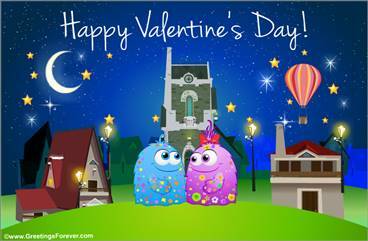 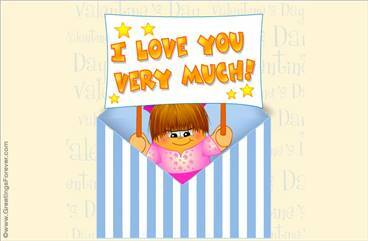 Valentine's Day ecards, share your feelings with the people you love by sending one of our special Valentine's Day greeting cards. 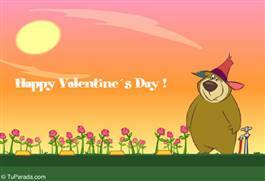 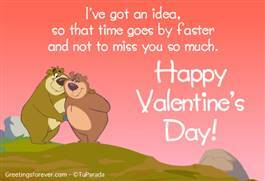 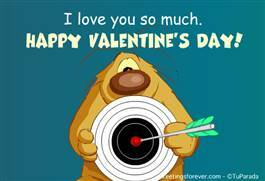 See more animated ecards for Valentine's Day (63 Ecards). 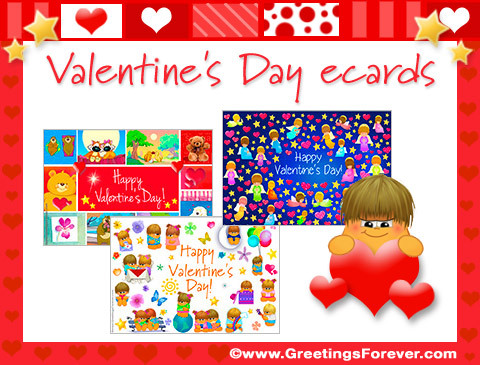 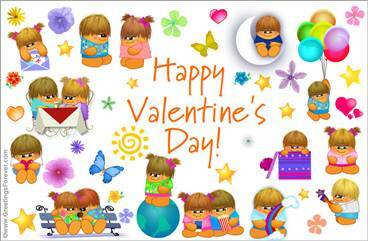 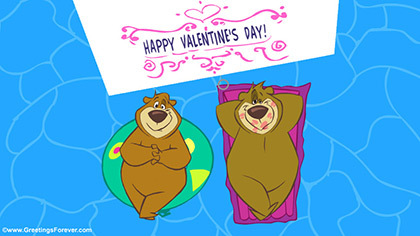 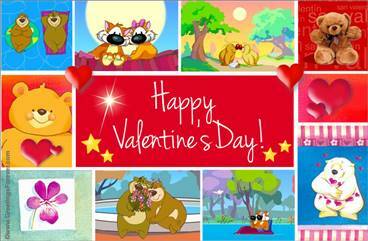 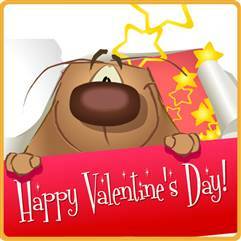 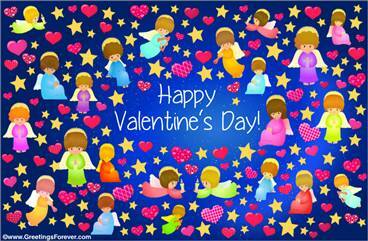 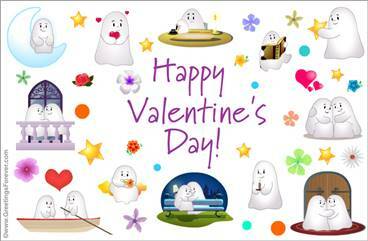 Share your feelings with the people you love by sending one of our special Valentine's Day eCards.